This is the most common function and used where the same code will be repeatedly used, e.g a pupil in a school or an employee with the same locker in the workplace. 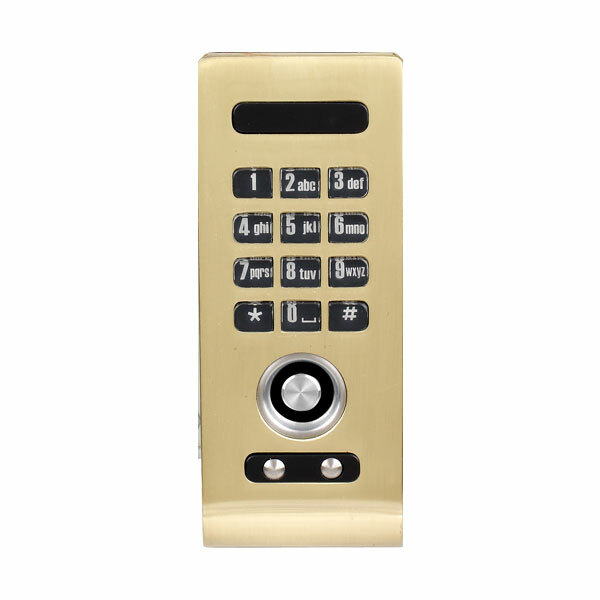 The locker locks operates with a single user code. The guest enters a personal code with 4~9 digit to locks the lock. The same code is entered to open the lock before being erased and ready for next user. This function is used for short term, multi occupancy applications, e.g a locker in a gym center.